Home / Giveaway / New York Baby Show / New York Baby Show 2018 / THE 2018 NEW YORK BABY SHOW IS RIGHT AROUND THE CORNER AND I'M GIVING AWAY FREE TICKETS! 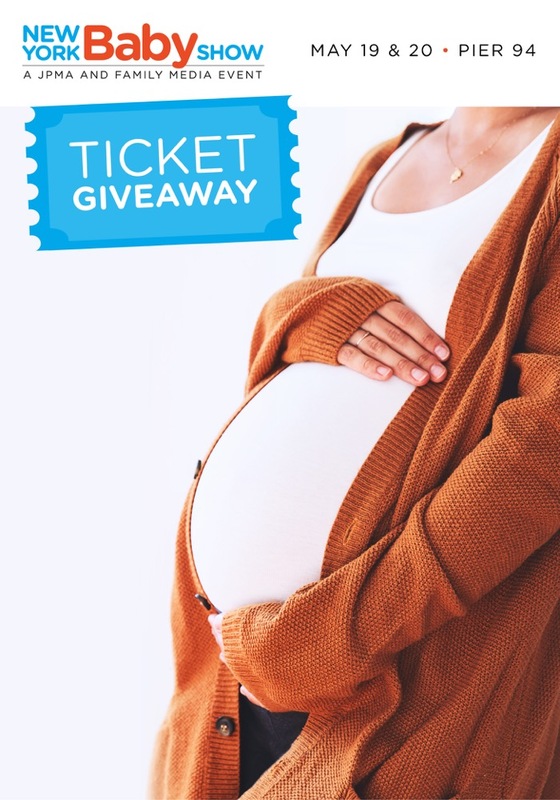 THE 2018 NEW YORK BABY SHOW IS RIGHT AROUND THE CORNER AND I'M GIVING AWAY FREE TICKETS! It's almost the end of March and that means that May is just around the corner, that also means that the 2018 New York Baby Show is less than two months away and I'm giving away tickets for you to attend for free. The 2018 New York Baby Show, on May 19 & 20 at Pier 94 will once again be the largest show for new and expectant parents in the country. Now in its 8th year, no other event provides a better experience for thousands of expectant and new families from New York and neighboring counties, seeking a family-friendly jamboree of top brands, great speakers and seminars, big giveaways, and lots of learning, support, bonding, and fun as you make your way into parenthood. We are giving away tickets for you and your family to experience the show. See below for details… etc. Normal ticket price is $30 per family (for 2 adults and up to 4 children), and $20 per individual. You have 10 free tickets (family or single) to giveaway to your readers. Your goal is to get rid of all 10 tickets. Once the 10 tickets are gone, the code will no longer work, but people can use the 50% off code which is unlimited (see below). Please see use the link below to share with your readers to get FREE tickets. This link is customized for your site. Your readers can enjoy 50% off any tickets (family or single).You have an unlimited number of these tickets to giveaway. Please embed the link below for your readers to get 50% off tickets to the New York Baby Show. This link is customized for your site.